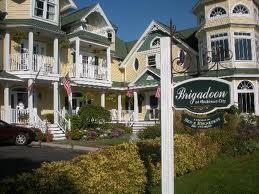 Brigadoon B&B offers spacious and comfortable accommodation for couples, families and groups. 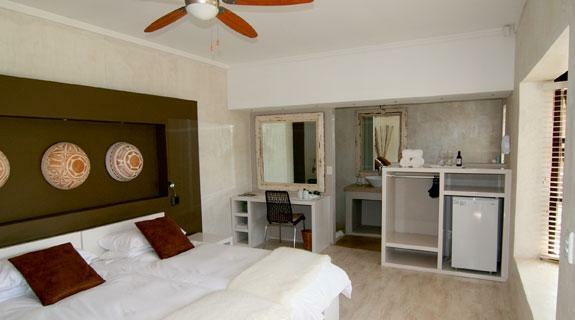 Each rooms overlooks a tranquil garden from its own private decked patio where guests can enjoy their individually specially served breakfast each morning. Accommodation at Brigadoon includes three extra large rooms with twin beds, open plan shower and en-suite WC; two extra large room with twin beds, en-suite shower, WC and full bath; one family room with en-suite shower, en-suite WC and a two person sleeper couch as well as one three-bed room with en-suite shower and WC. All rooms at the B&B have a flat-screen satellite tv; Wi-Fi access; mini-bar & fridge; tea/coffee station and a private entrance and breakfast is served on the patio deck. 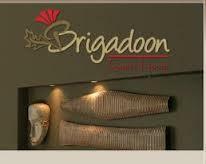 Brigadoon also has conference facilities that can accommodate up to 25 delegates. 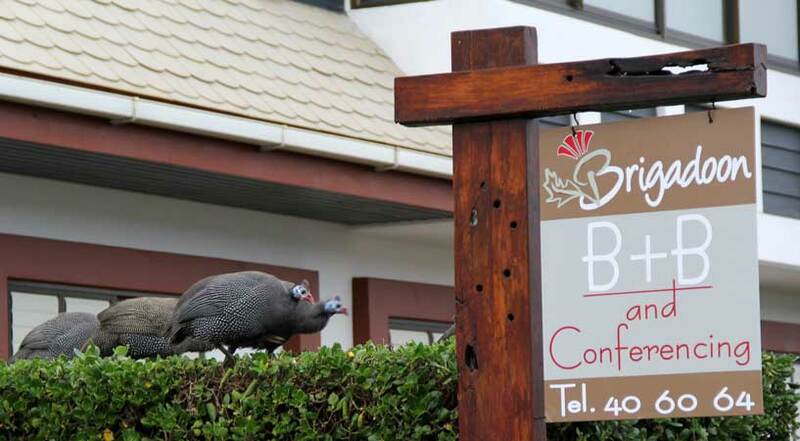 The B&B is within walking distance of banks; post office; foreign exchange and a variety of restaurants and cafes. Activities in the area include sand-boarding; quad biking; tandem skydiving; kayaking; dolphin cruises; living desert tours and more.